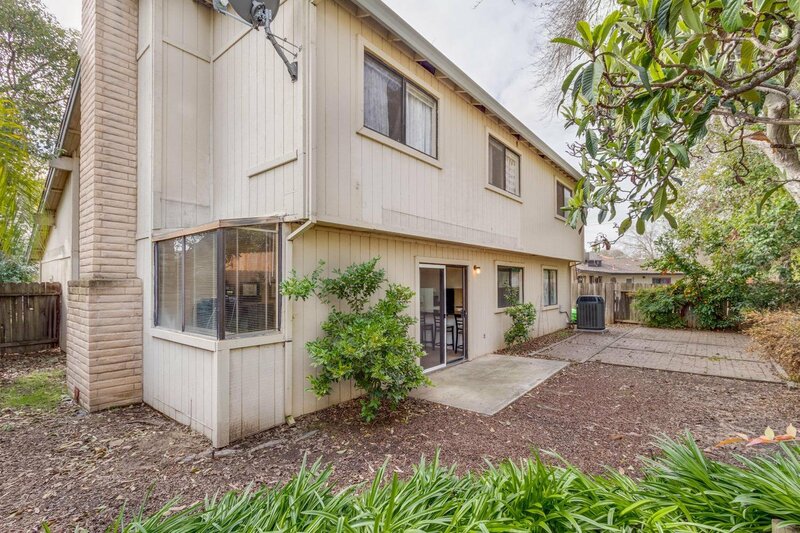 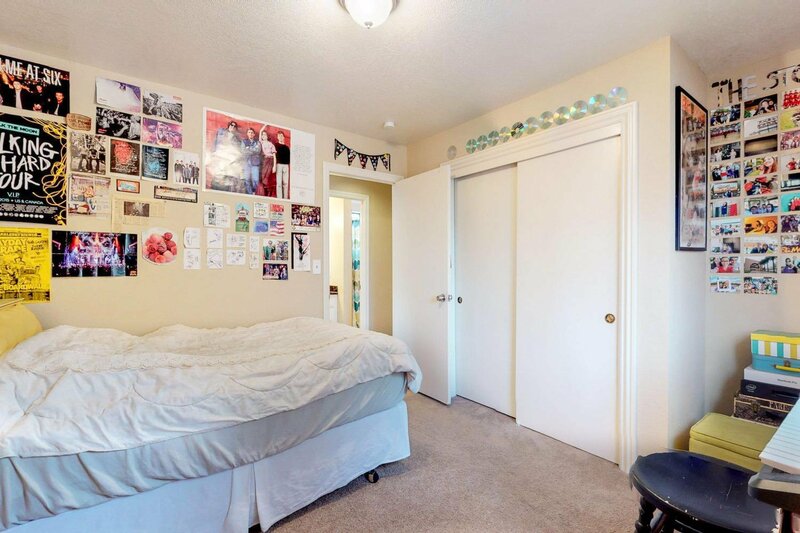 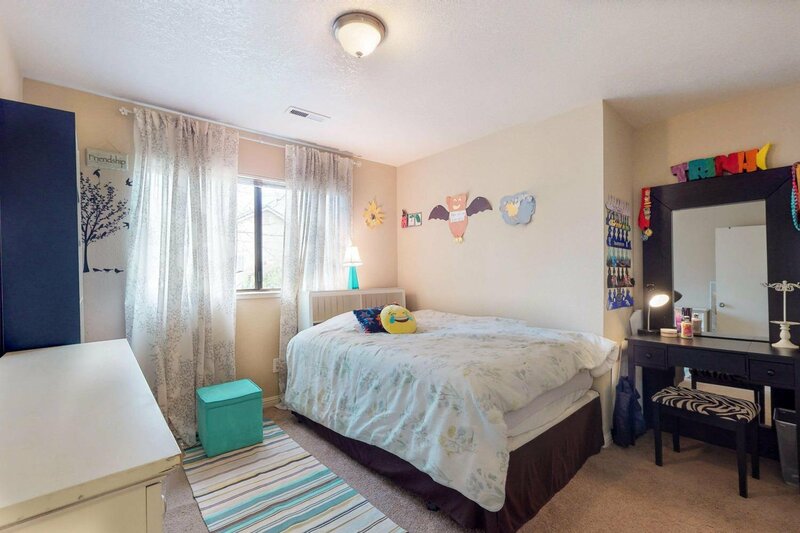 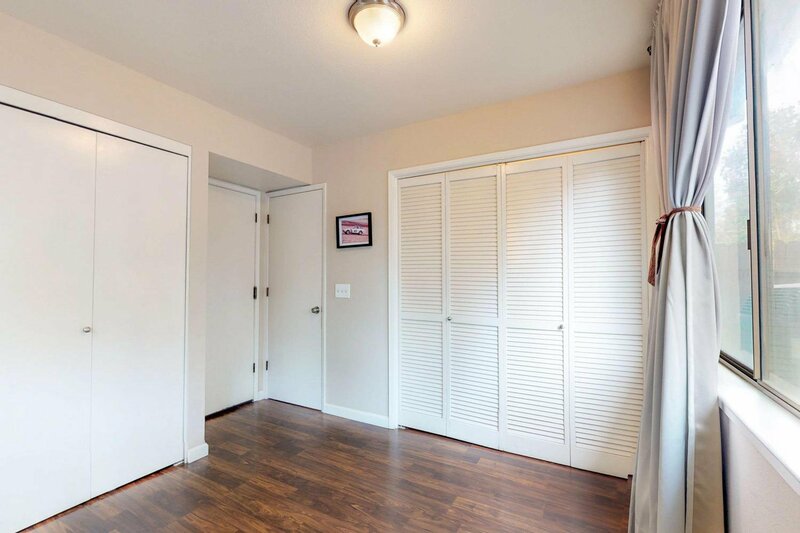 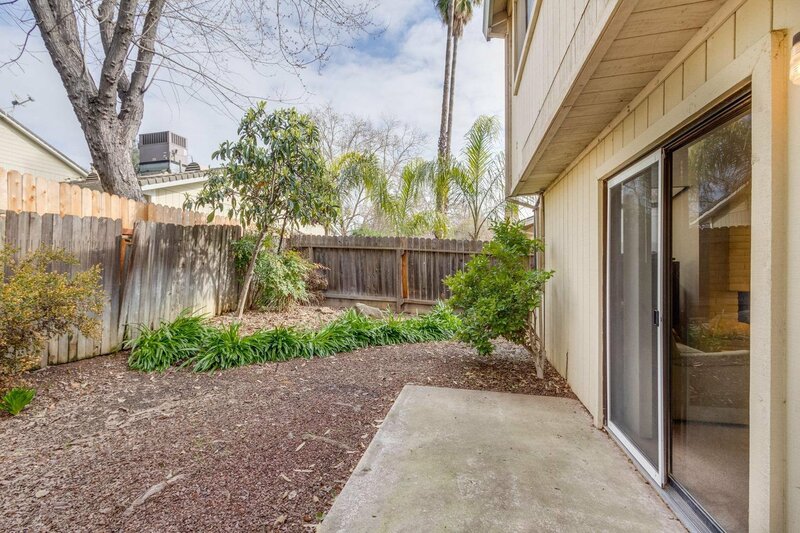 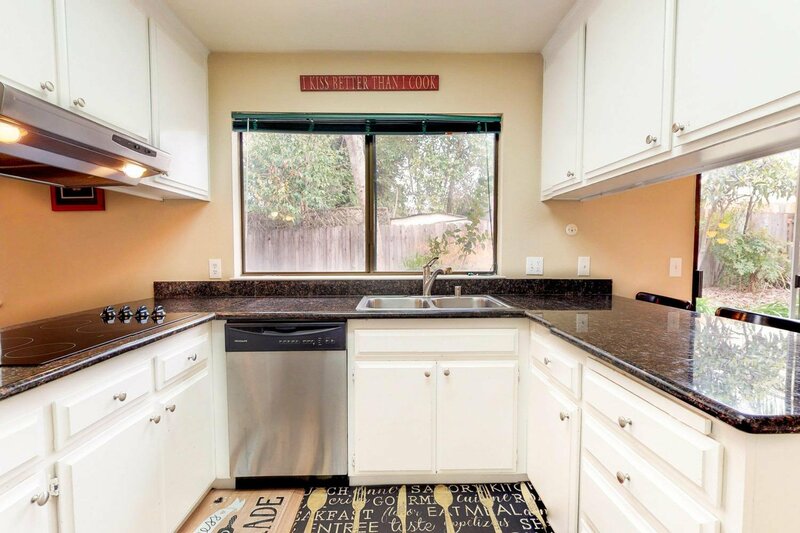 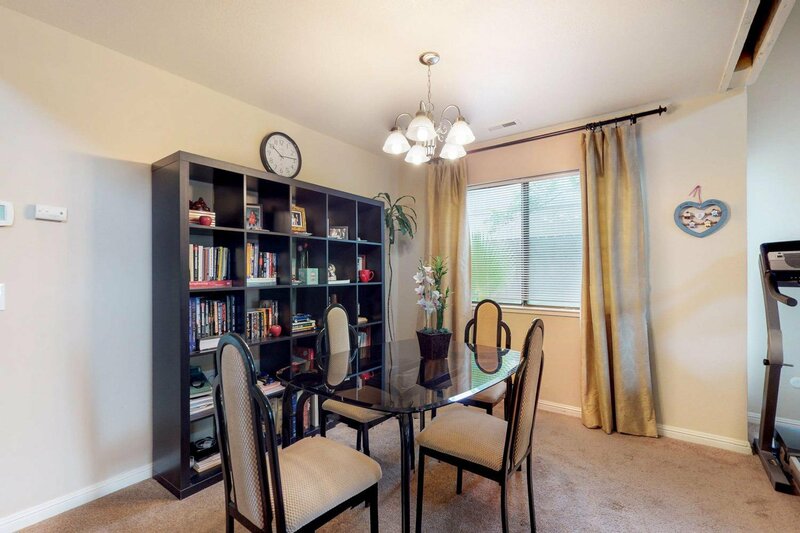 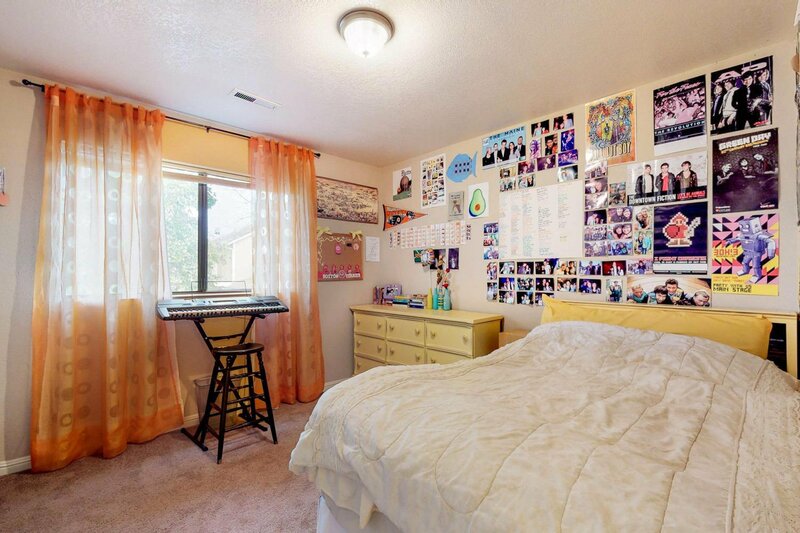 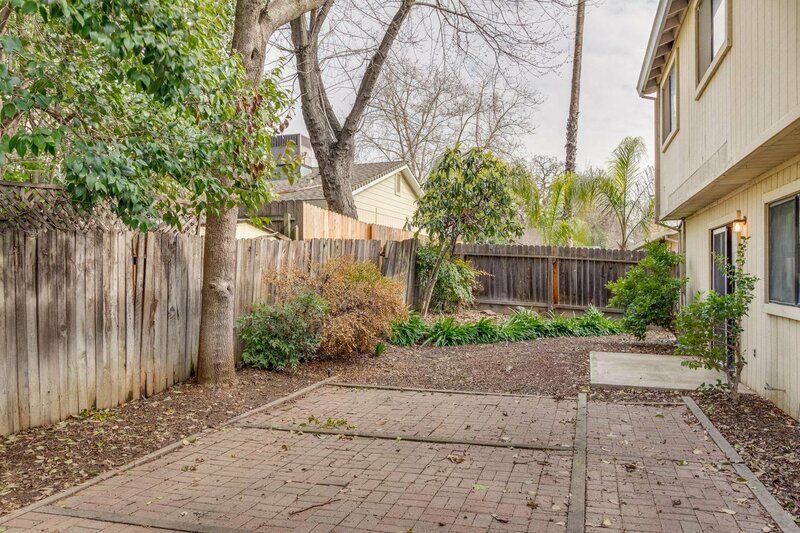 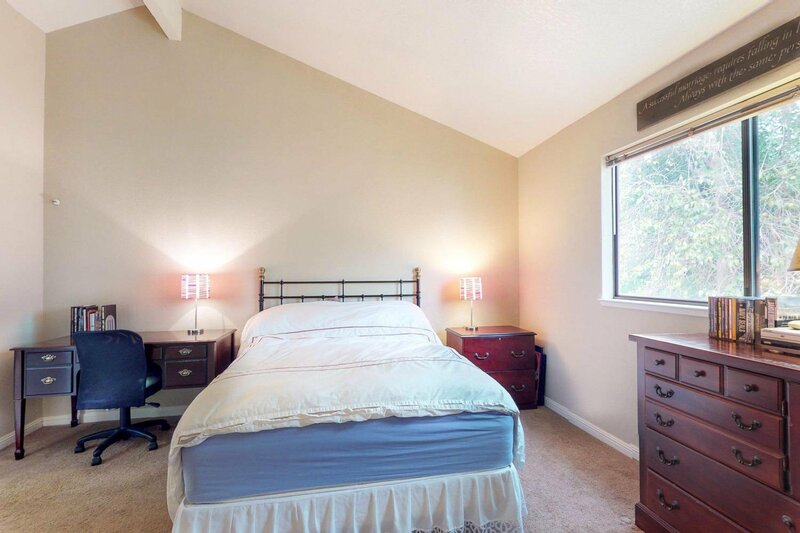 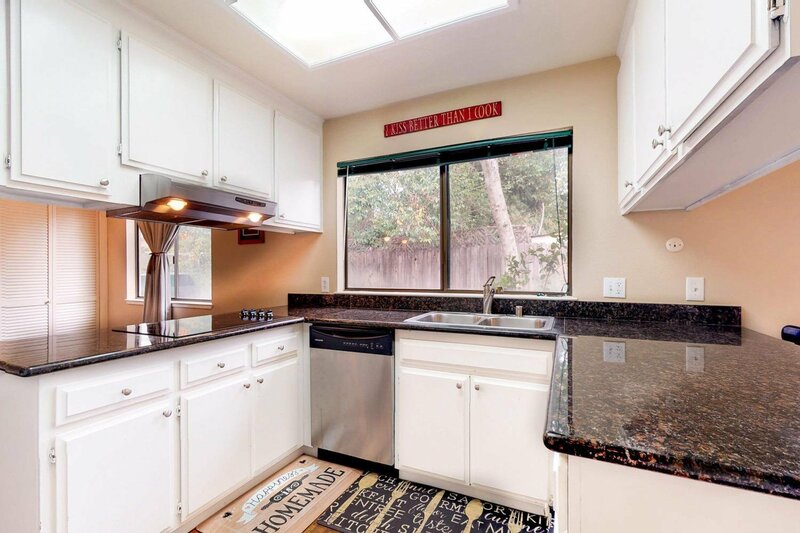 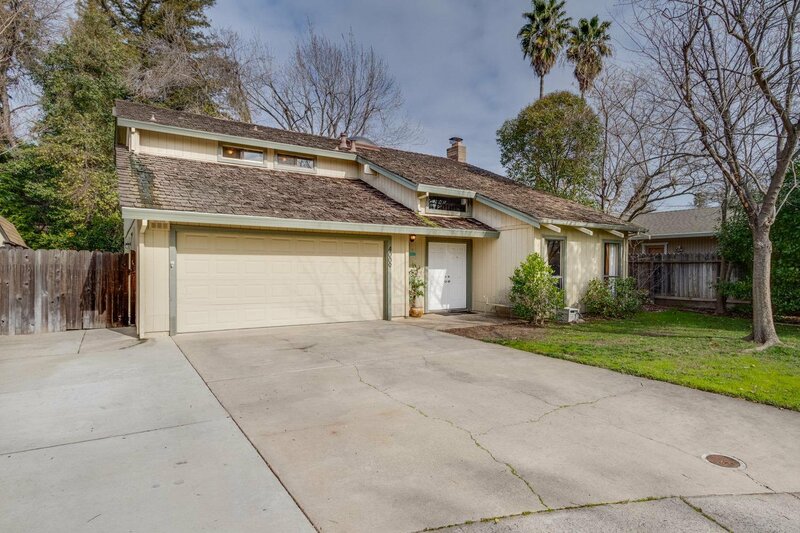 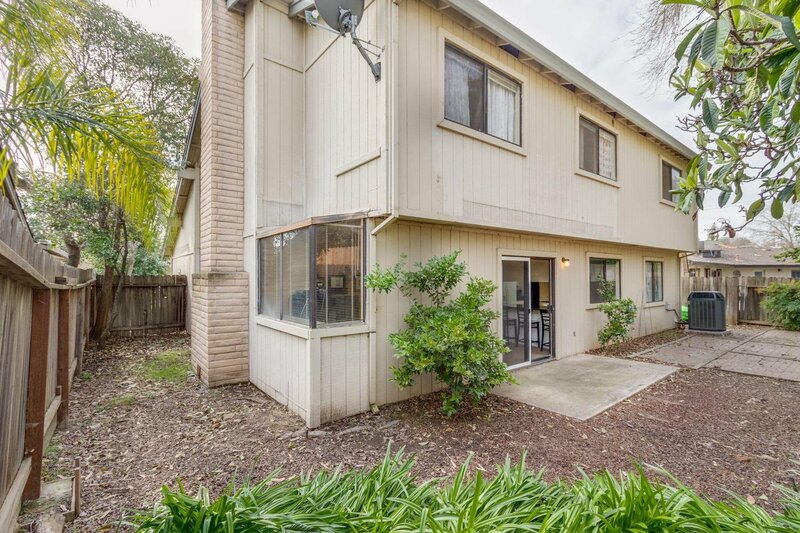 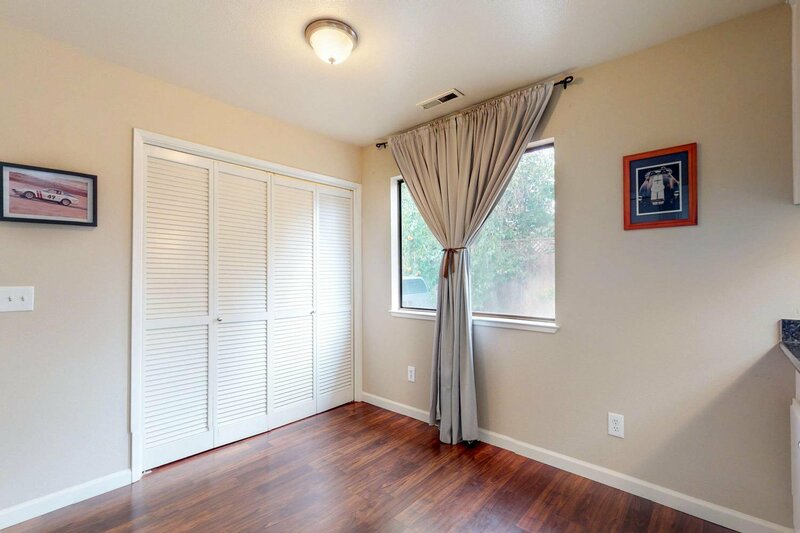 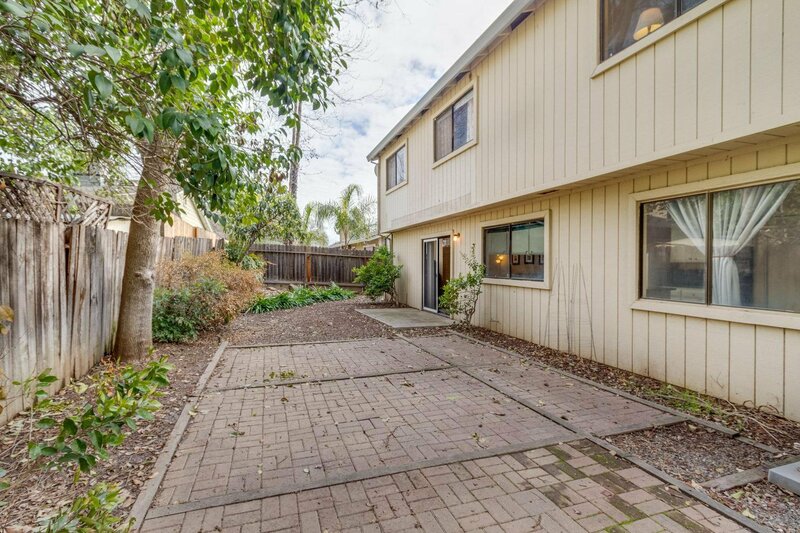 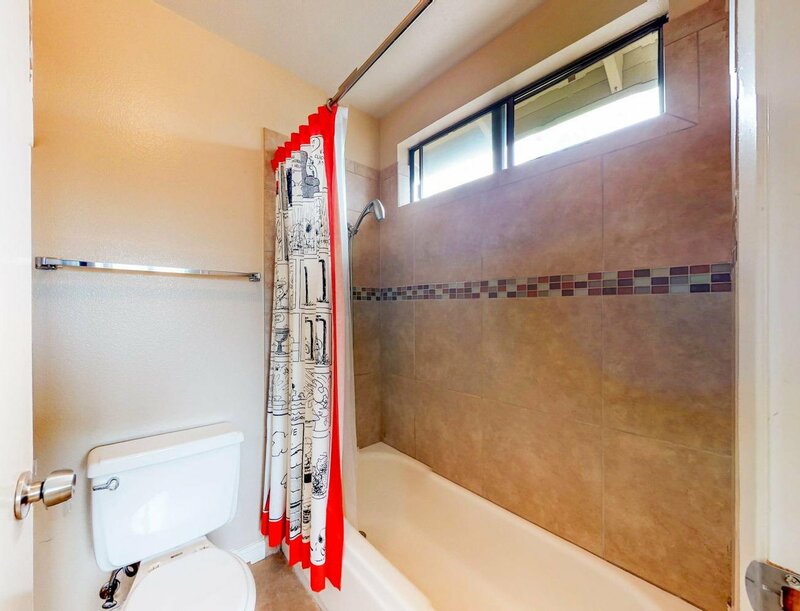 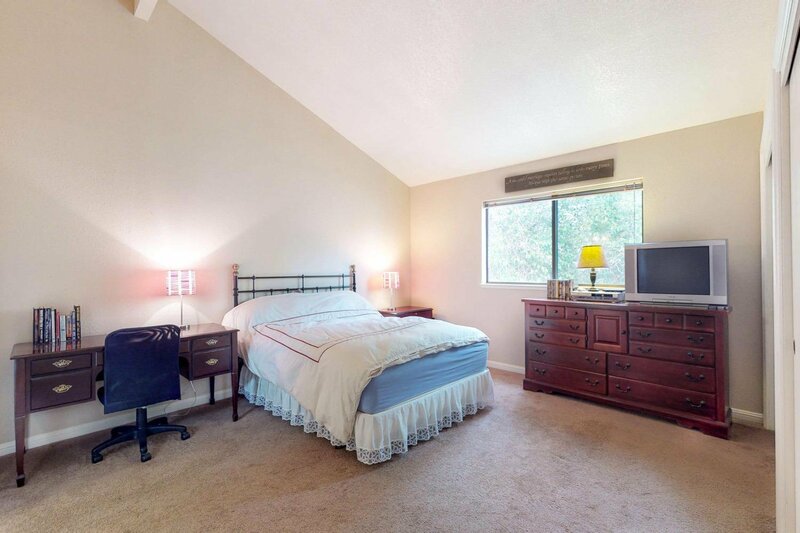 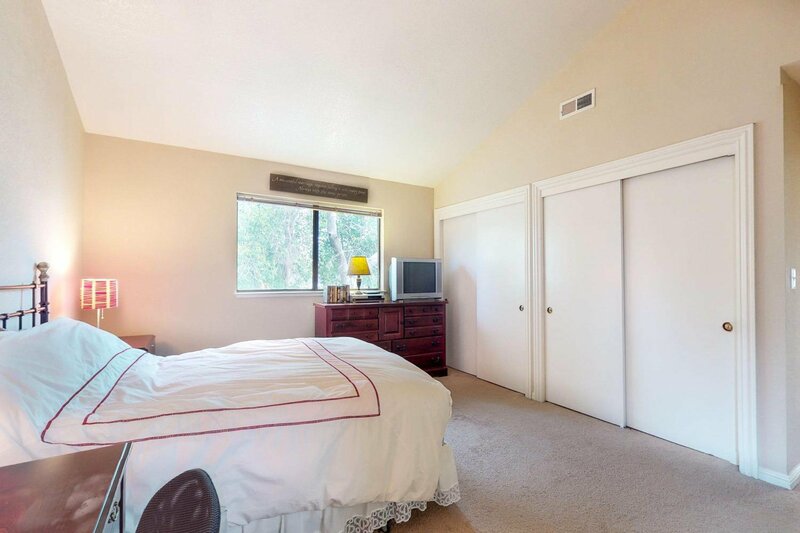 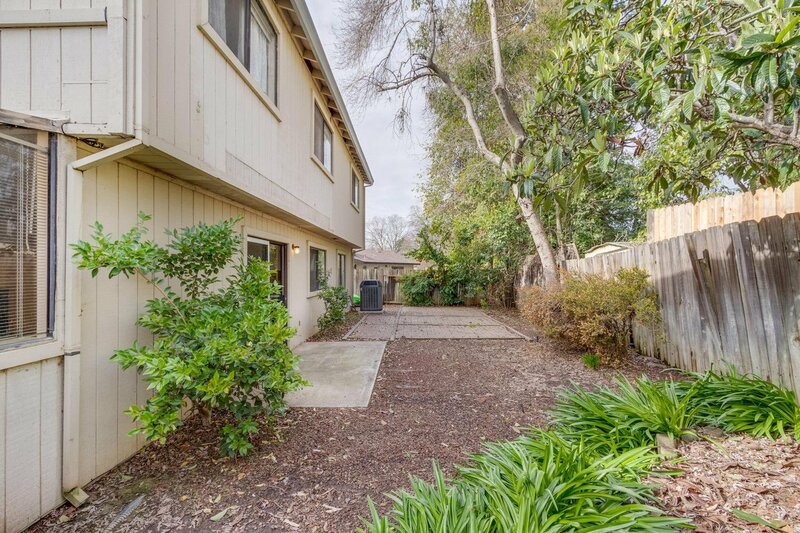 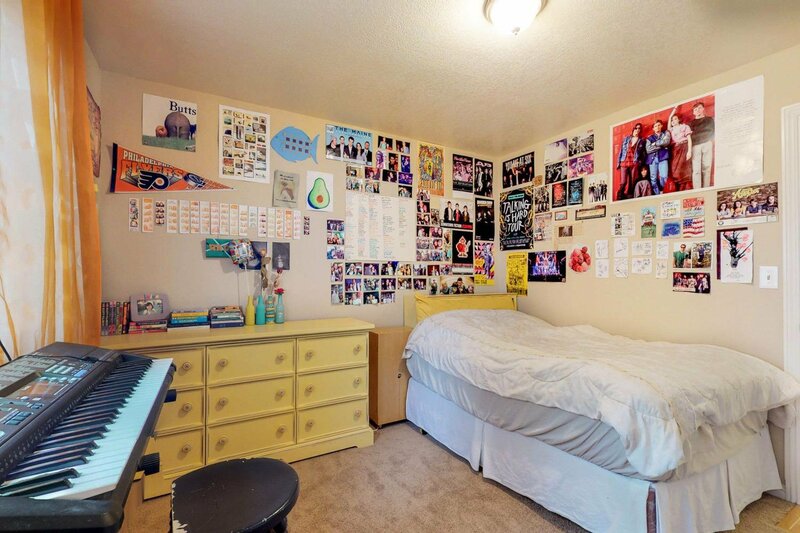 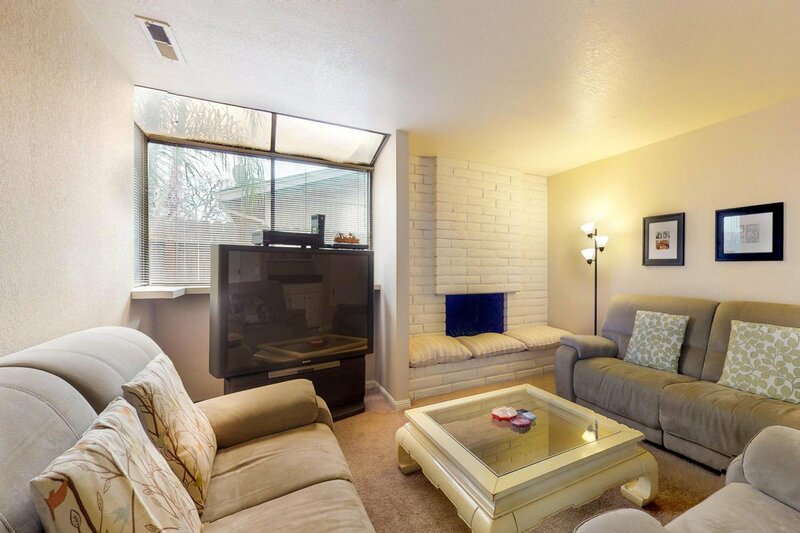 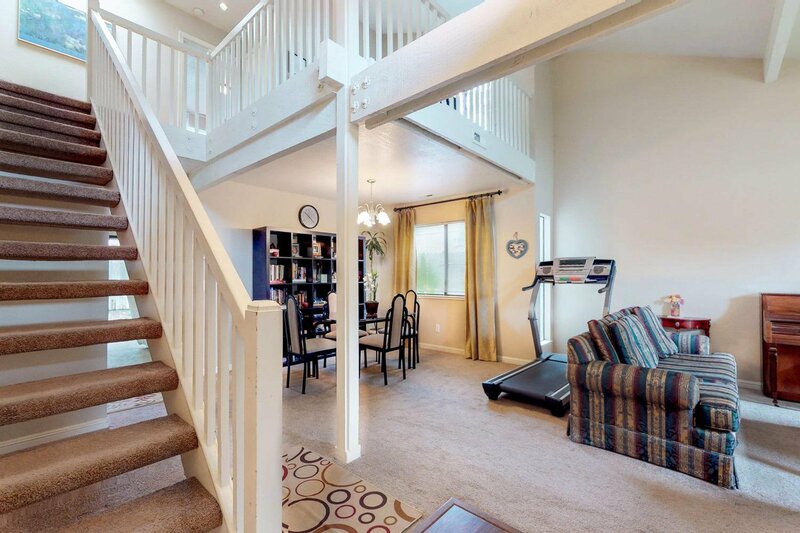 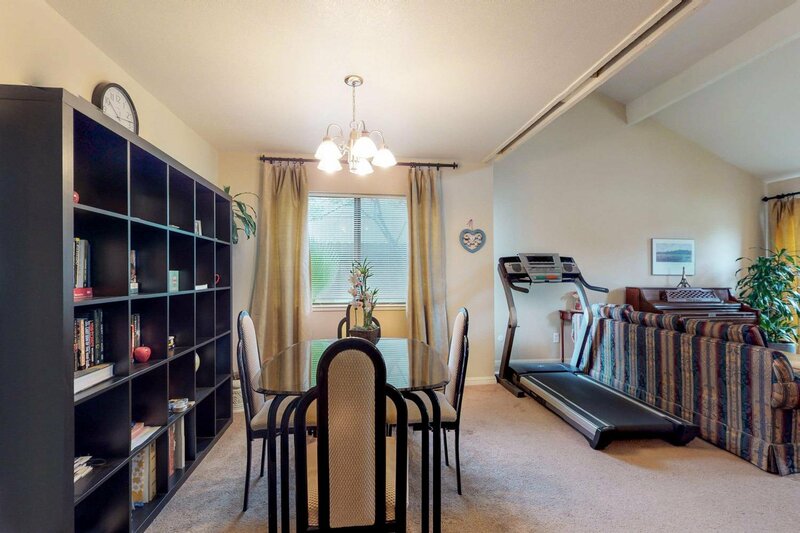 Lovely home located in Hermosa Estates, just around the corner from the award winning Mira Loma High School. 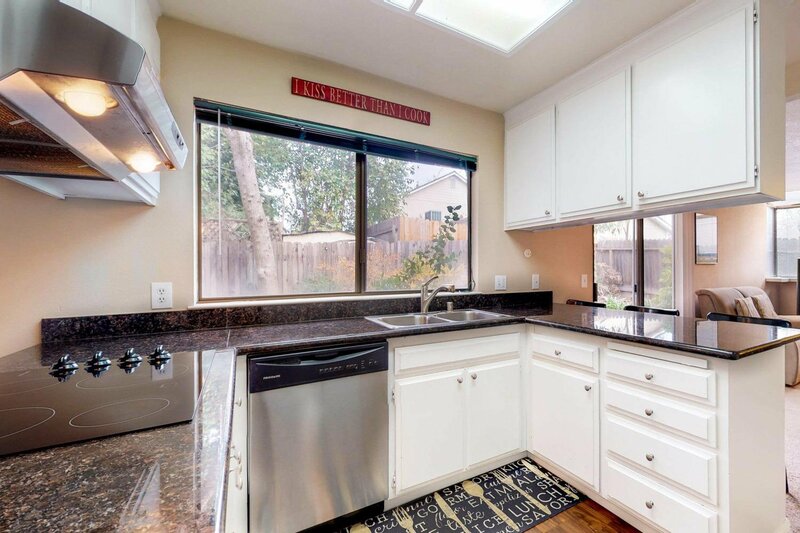 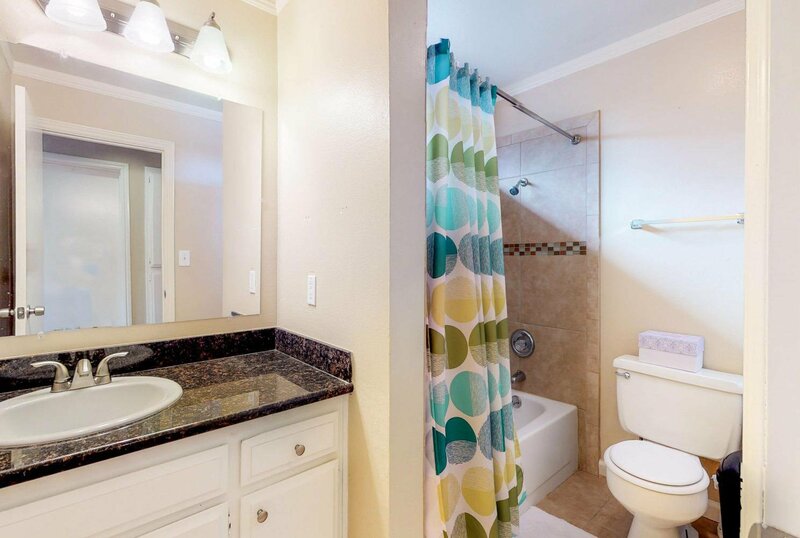 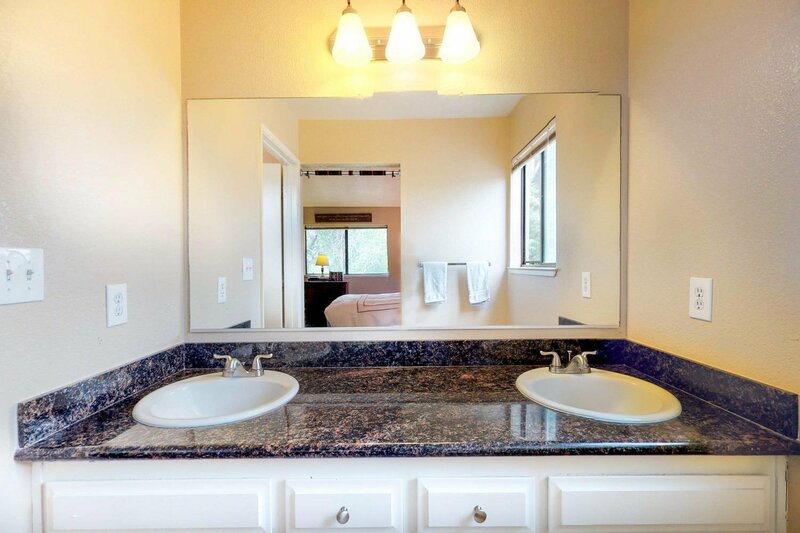 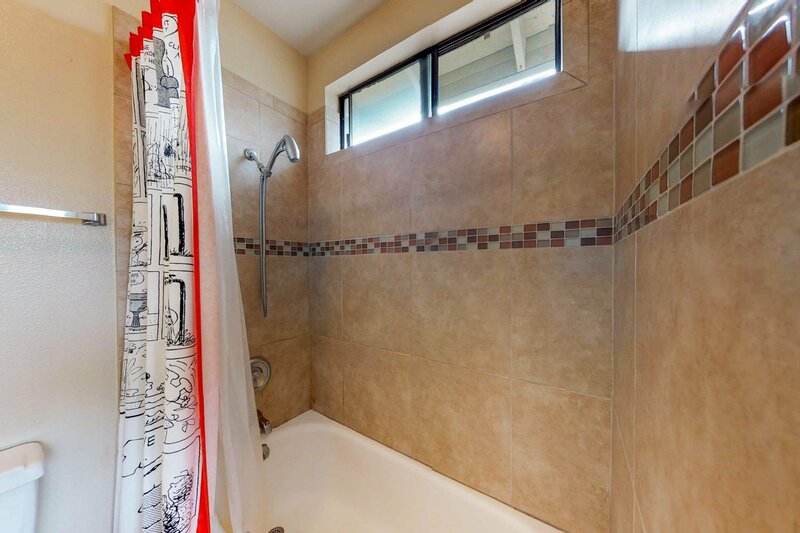 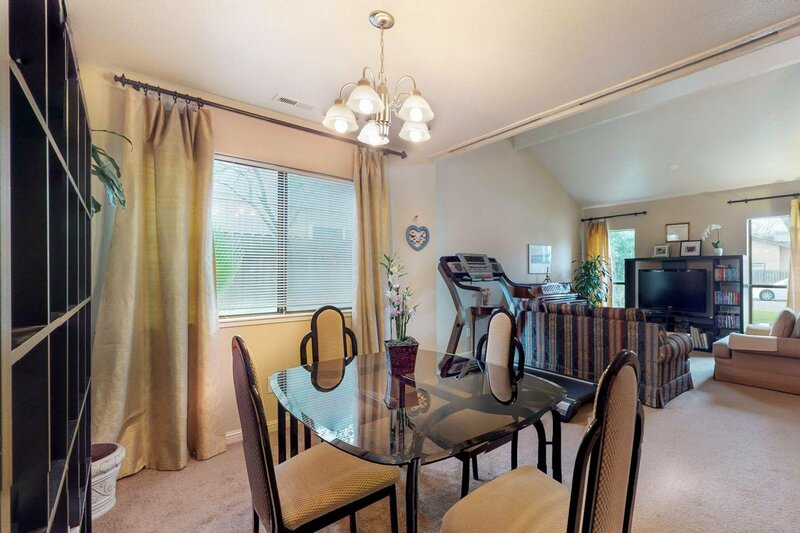 Home has been updated to include Granite kitchen countertops and tile shower surrounds. 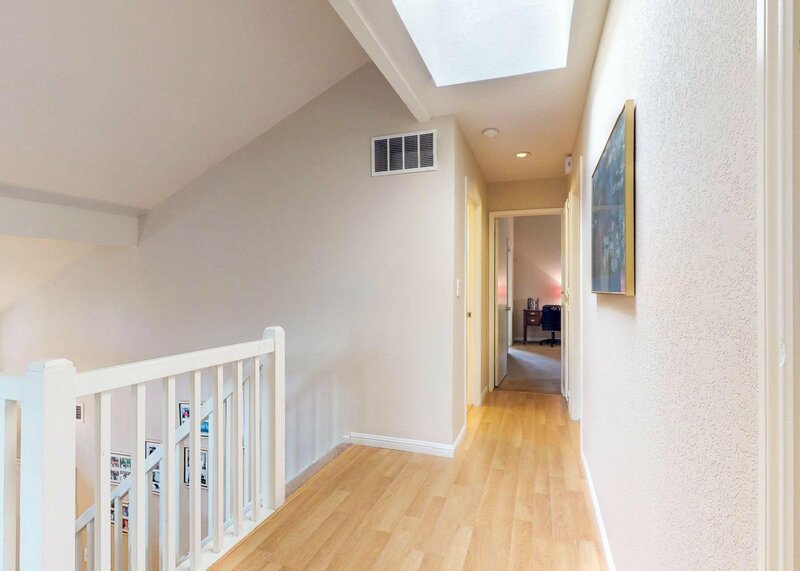 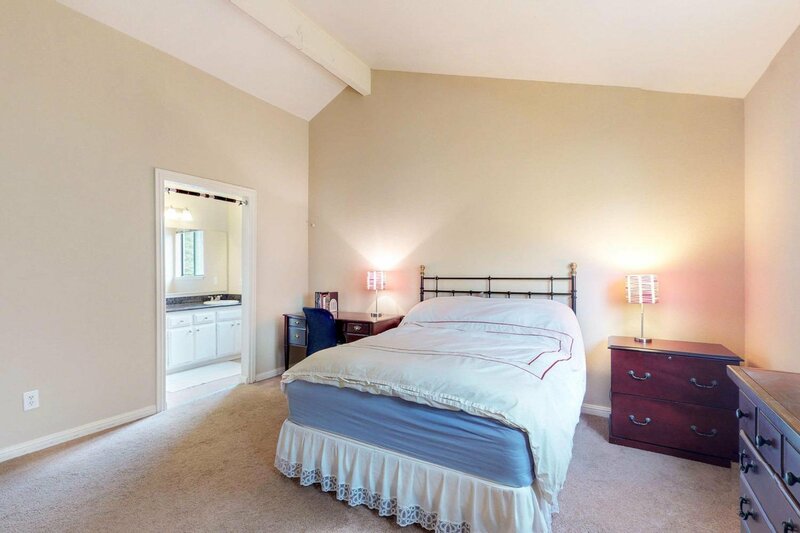 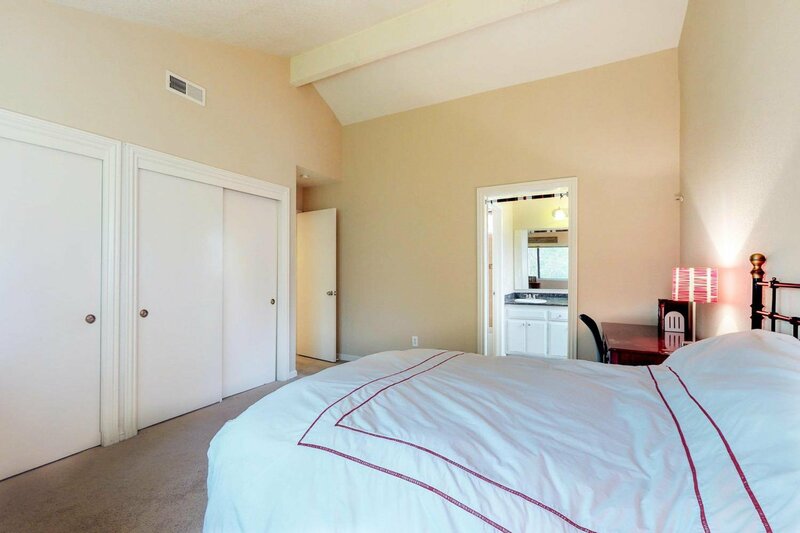 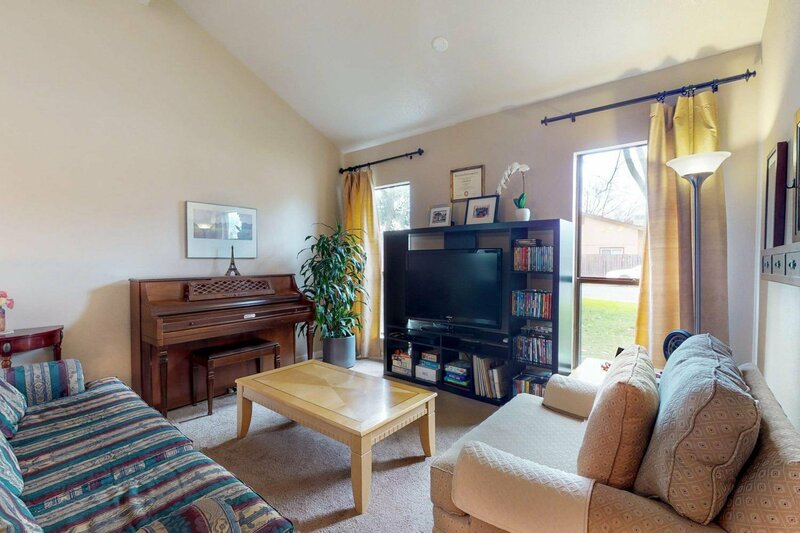 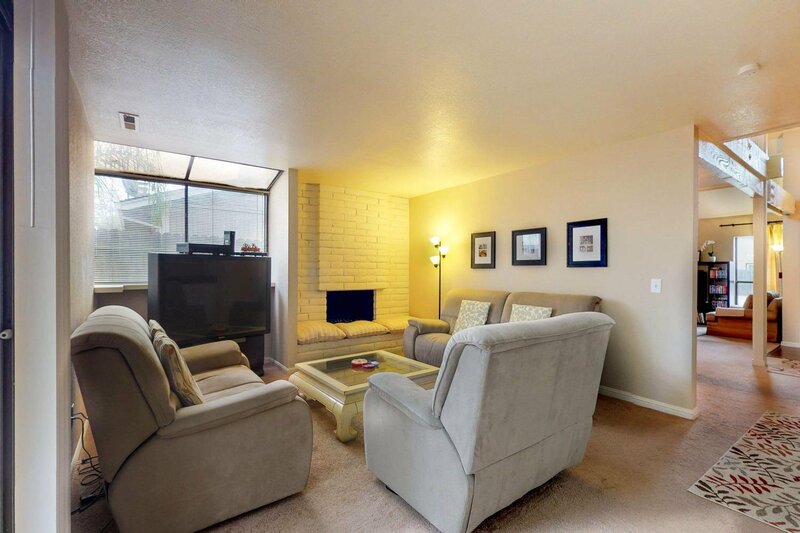 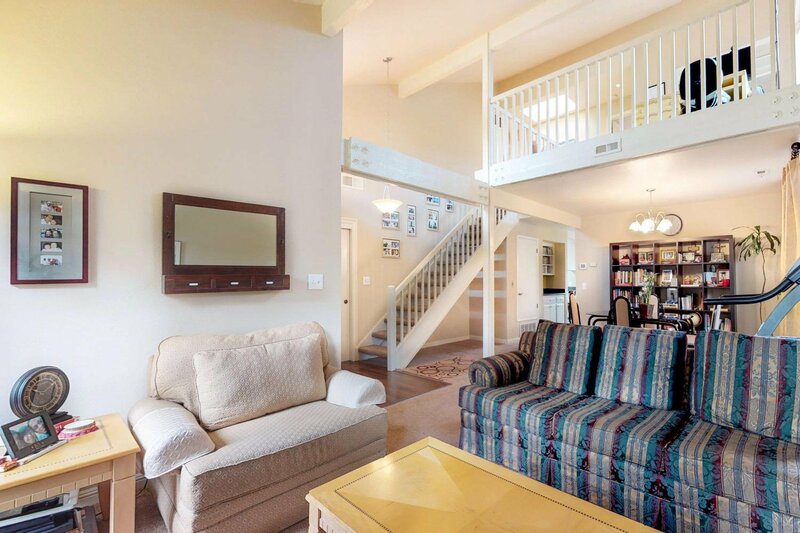 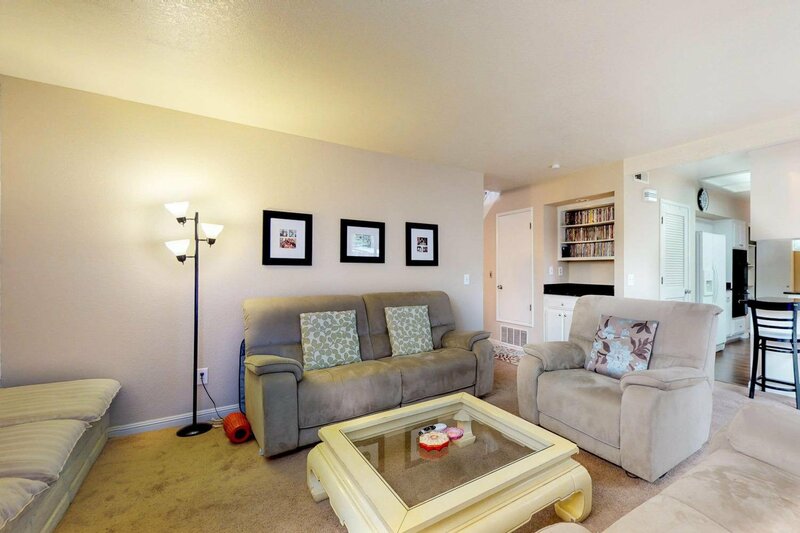 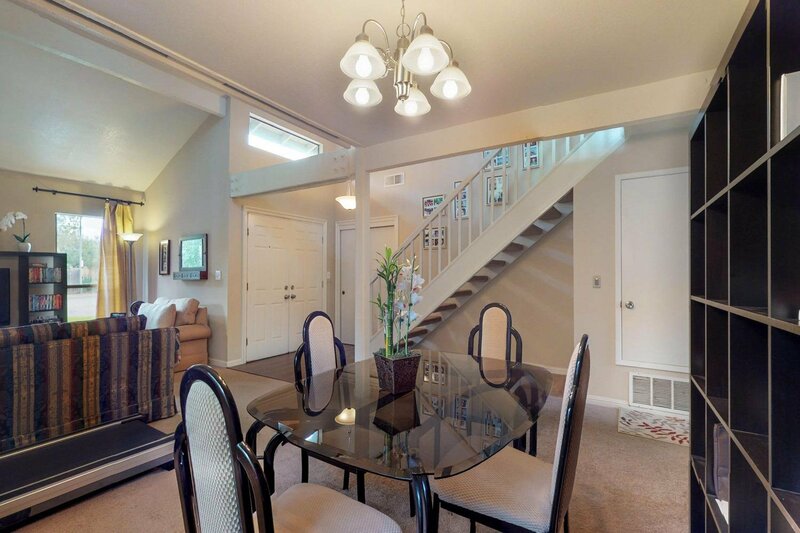 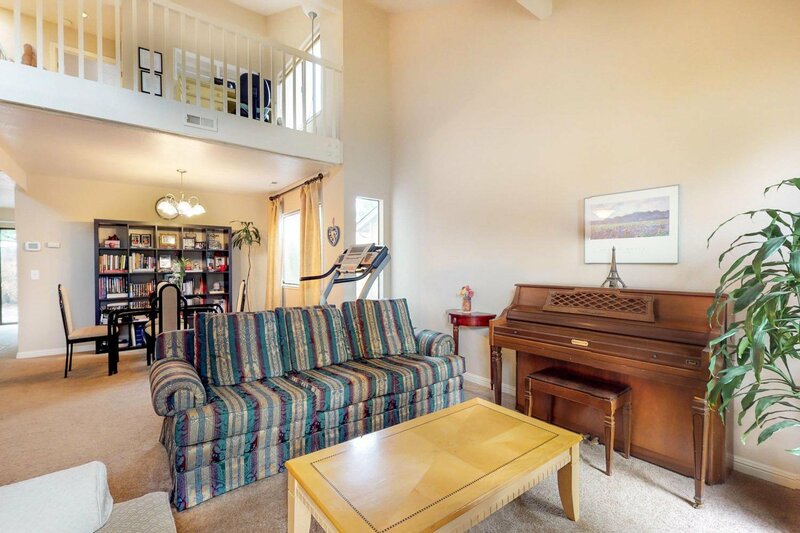 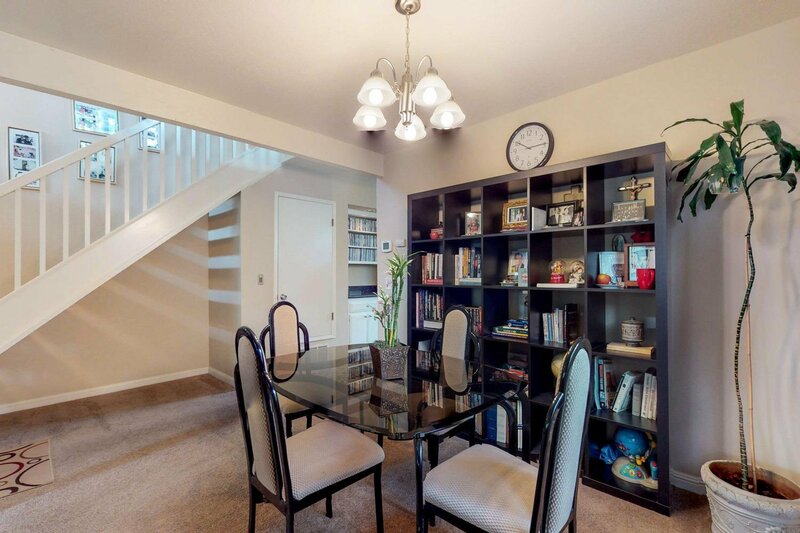 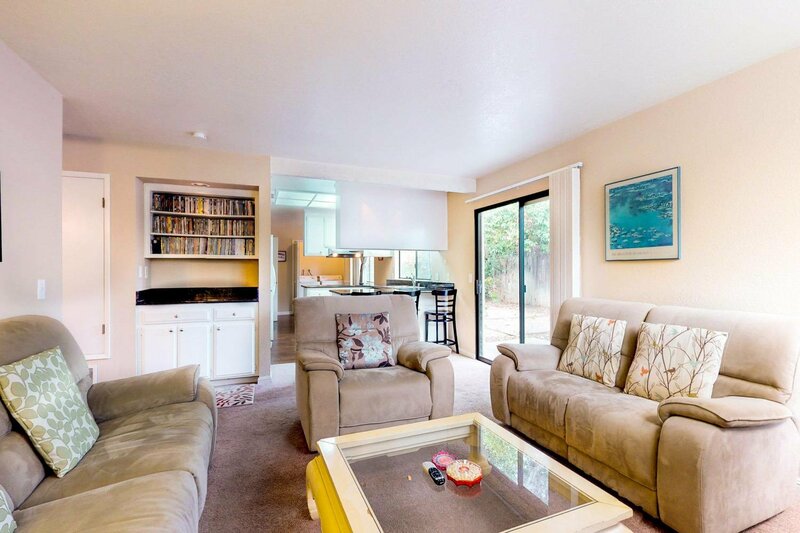 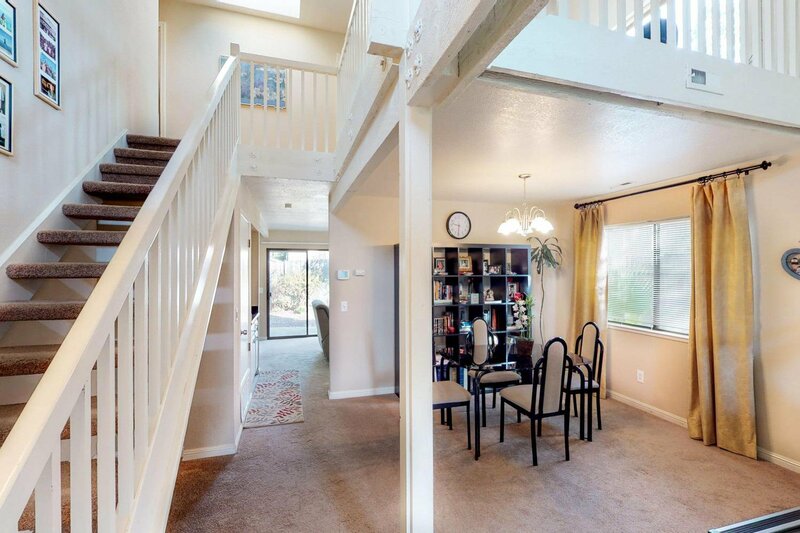 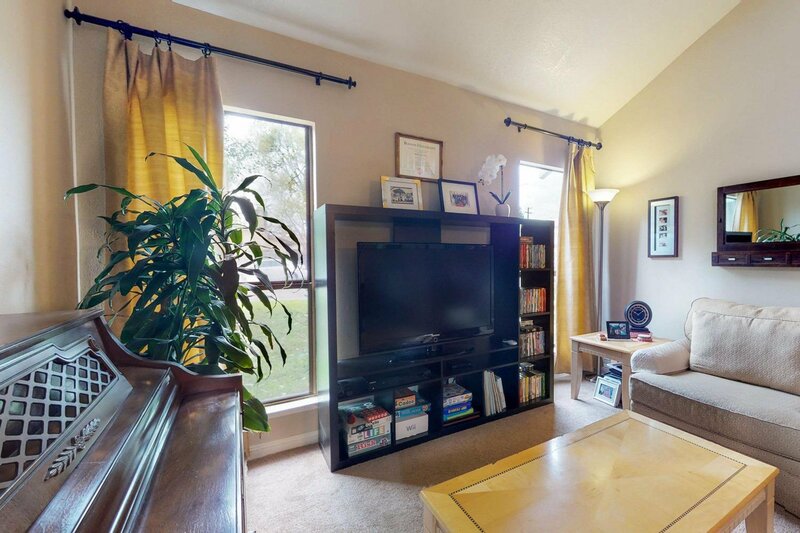 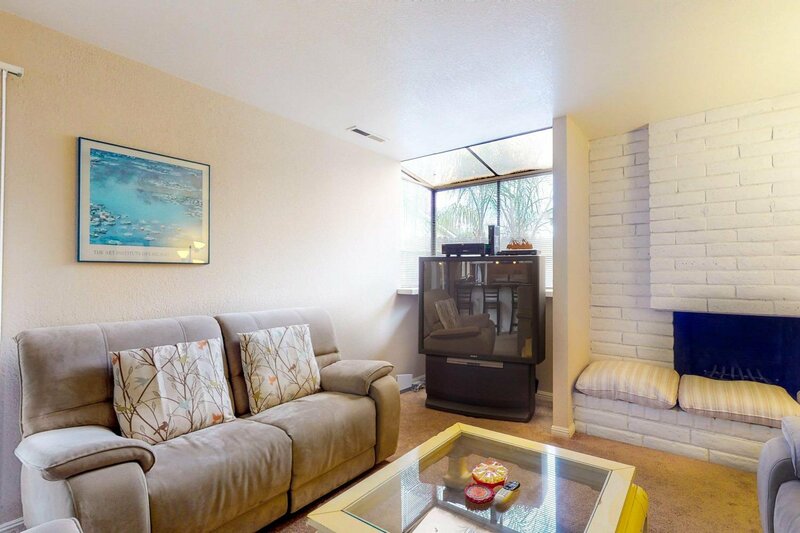 Downstairs features two separate living rooms with plenty of space to entertain as well as a half bathroom. 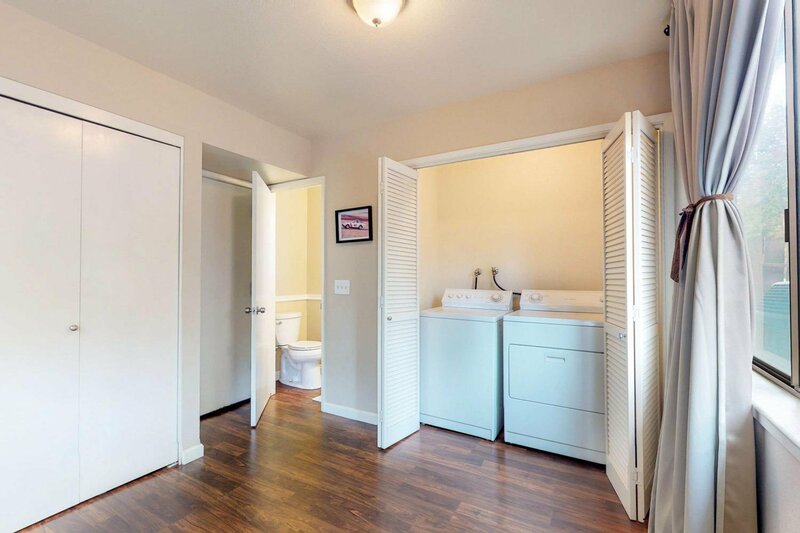 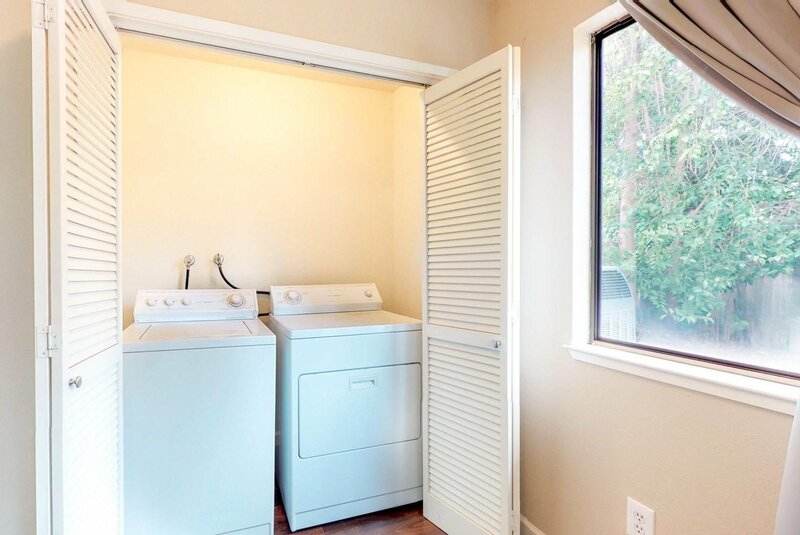 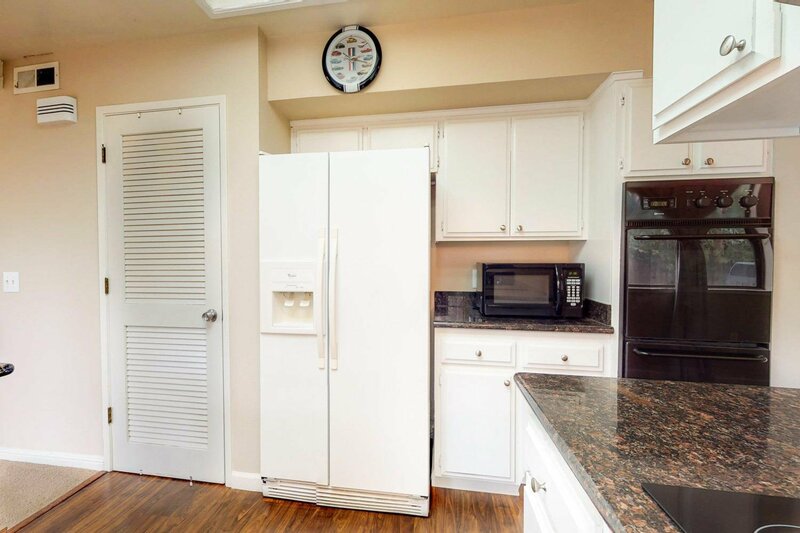 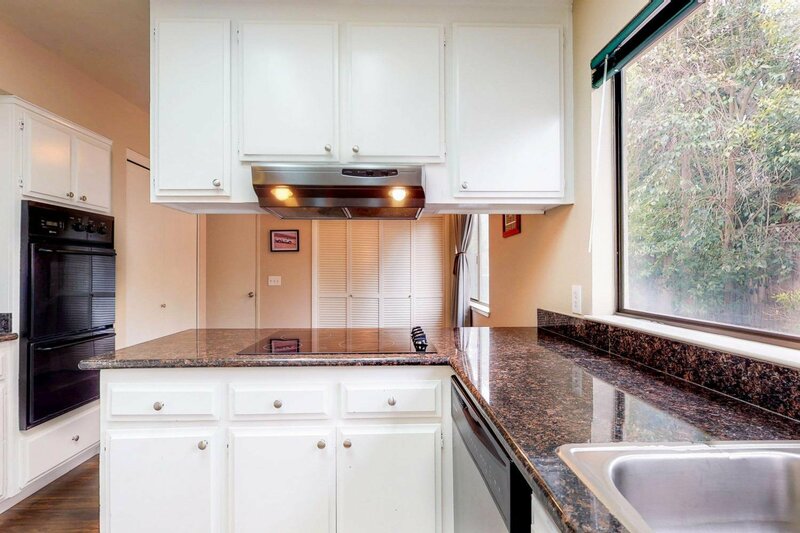 Save thousands of dollars and move right in as this home includes a refrigerator, washer machine and clothes dryer. 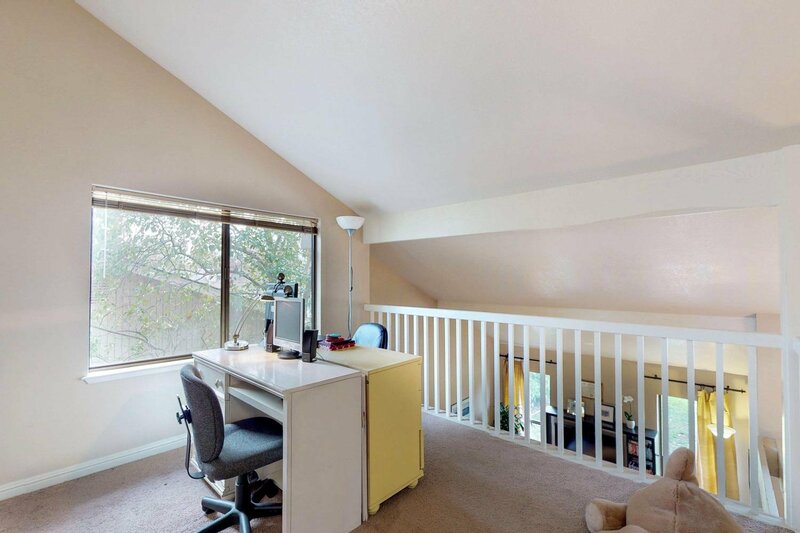 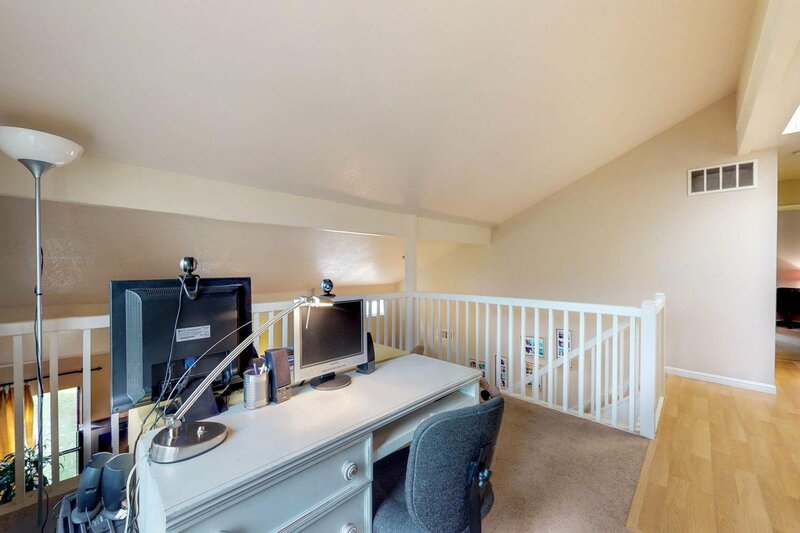 Upstairs features 3 bedrooms and an open loft overlooking the living room that could be converted into a 4th bedroom or used as an office. 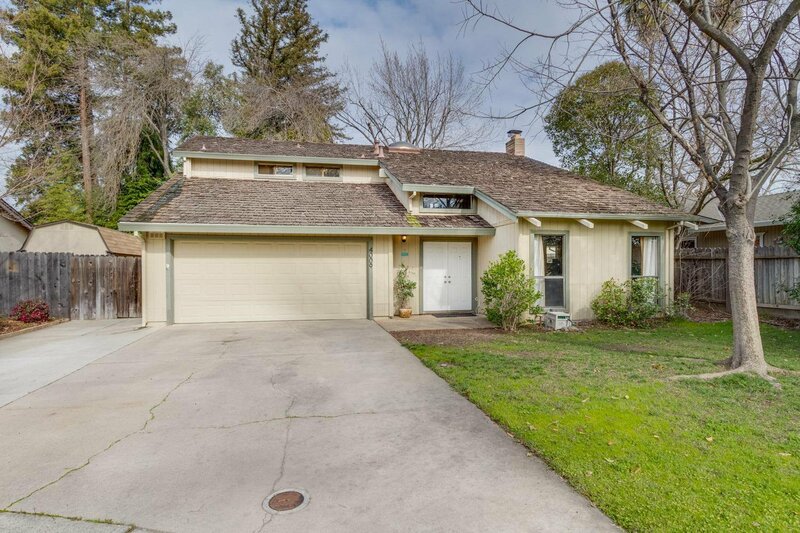 This home is 1 of the 5 homes in the neighborhood featuring this architectural design. 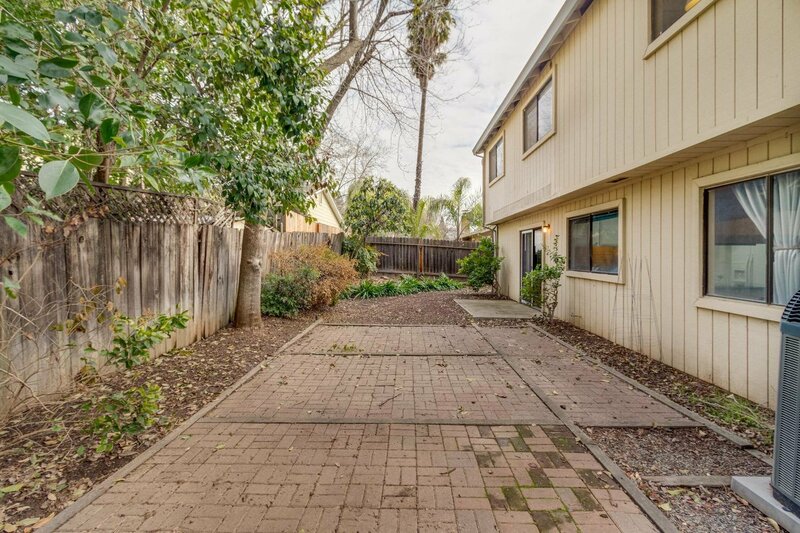 Wide driveway to park your boat or RV. 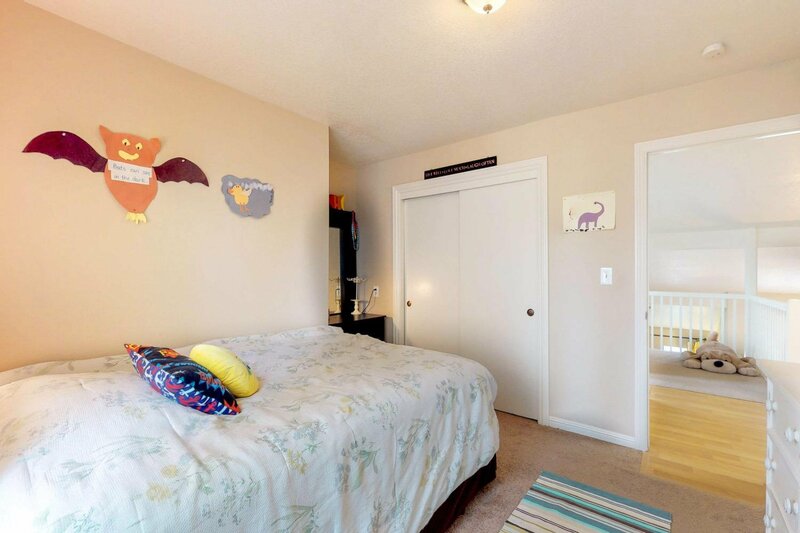 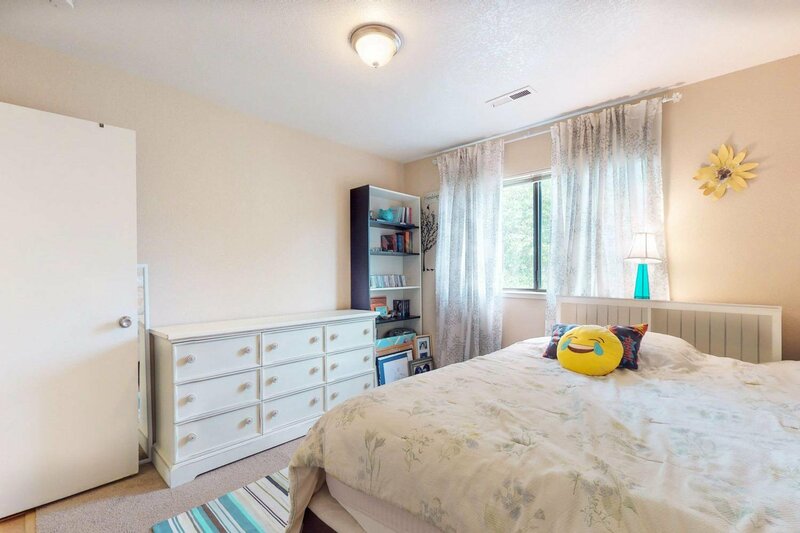 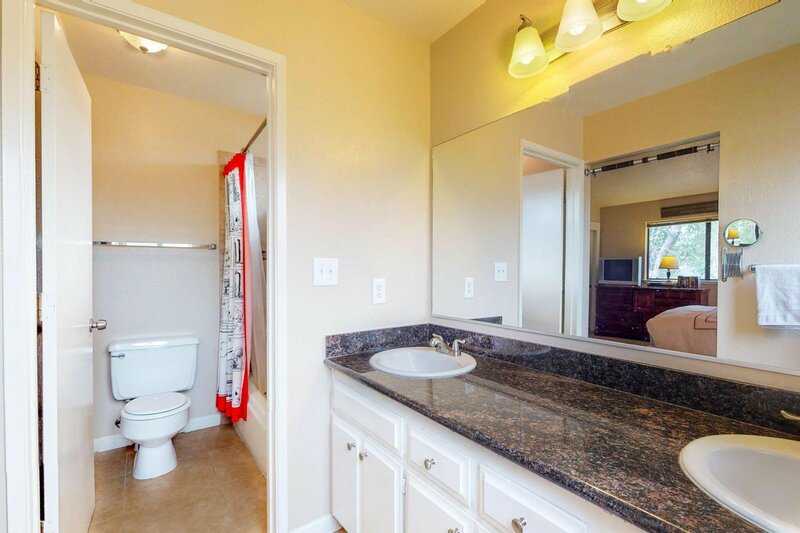 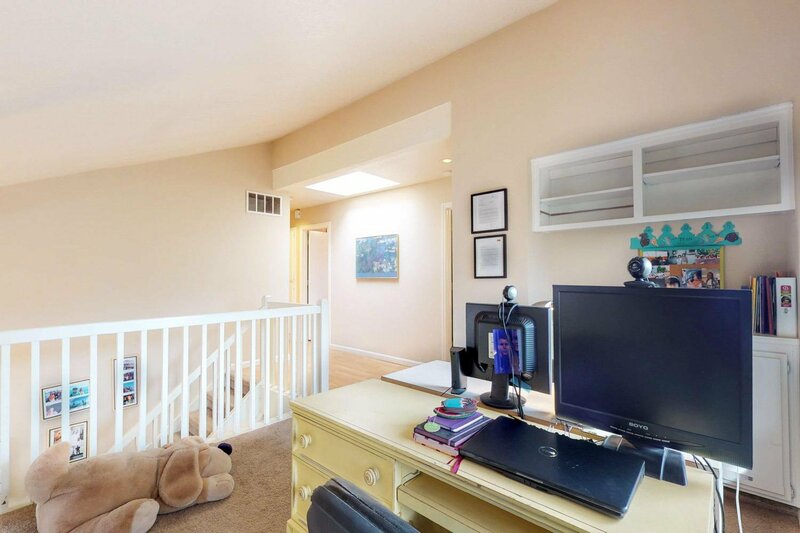 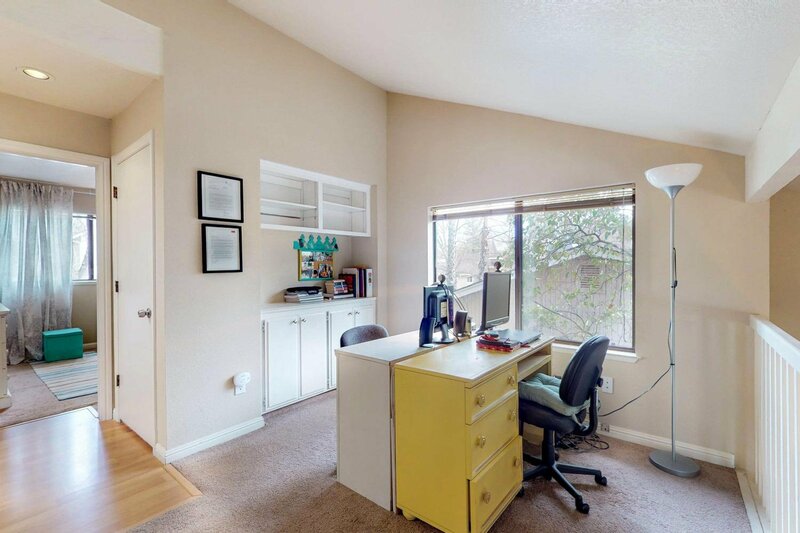 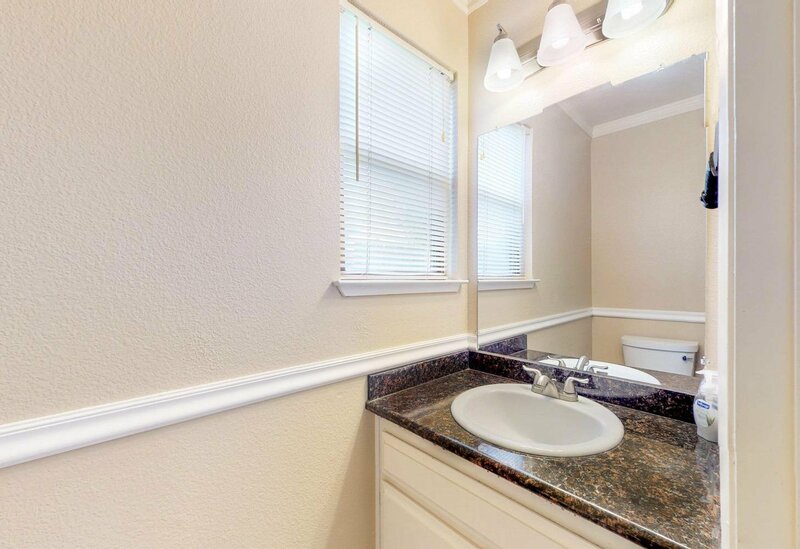 Be sure to view the 3D virtual tour!